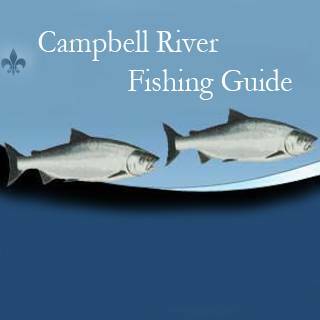 Campbell River Fishing Guide, your fishing guide available for salmon fishing charters. 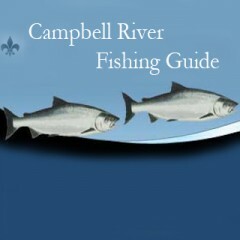 Campbell River Fishing offers fishing charters on Vancouver Island. 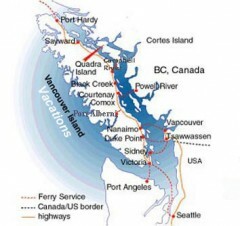 Fishing for the magnificent Spring and Coho salmon or sightseeing the waters of Vancouver Island.... this world renowned fishing capital of the world is the place to be. 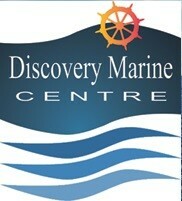 We can set your hooks for all five species of wild Pacific salmon and bottom fish.